Interior photography service for our client who is a system furniture specialist. 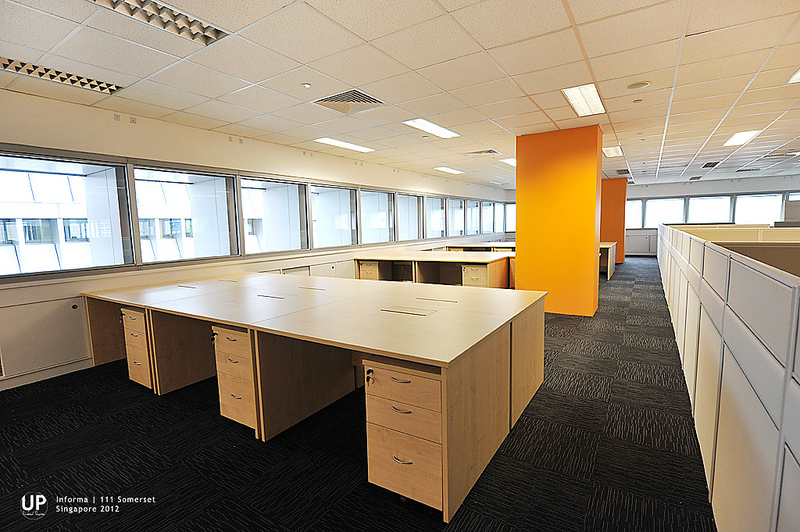 The photographs show the connection and combination of their products with the office space. With huge number of staffs in the office, their products perform perfectly to accommodate all their needs. The color of the furniture blend into the design yet create a contrast and comfortable colour scheme for the working environment.